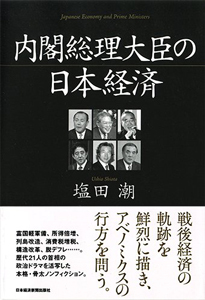 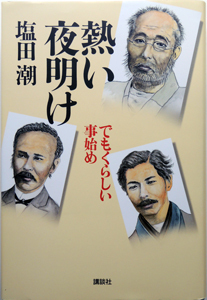 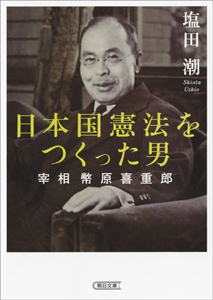 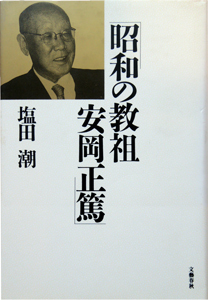 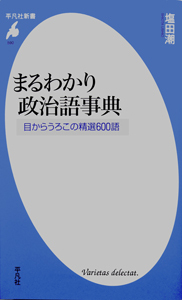 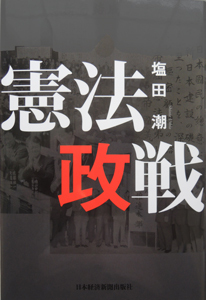 January 6 Ushio　Shiota's　Latest　Book,『 The Man that produced Japanese Constitution,　Prime Minister Kijuro Shidehara』 will be published by Asahi Shimbun Publishing. 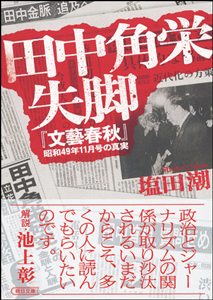 December 7 Ushio　Shiota's　Book,『 Kakuei Tanaka Down Fall』 published by Asahi Shimbun Publishing. 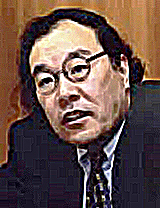 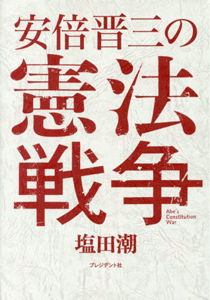 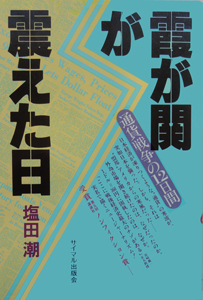 October 17 Ushio　Shiota's　Book,『 Abe's Constitution War』 published as a tankōbon ("independent/standalone book") by President Inc.
Ushio Shiota's Official Website of English Ver.Open! 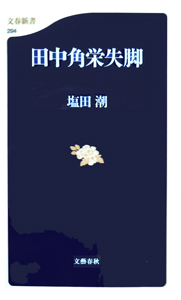 Frequently we will update something on our website. 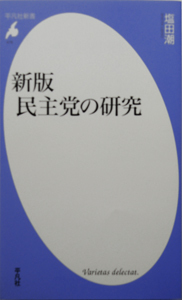 Ushio Shiota's Official Website of Japanese Ver. 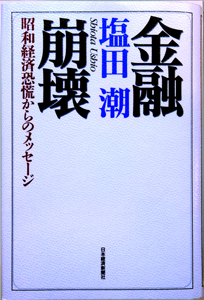 Open! 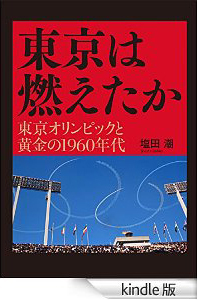 June 24 Ushio Shiota's『Whether Tokyo was burning, Tokyo Olympics and Golden 1960's』 published as Electronic Book(eBook) on Kindle by PRESIDENT Inc.
LATEST UPDATE：January 8, 2018 Copyright(C) 2014 Ushio Shiota All Rights Reserved.